Atlas Co - Australia’s Leading IT procurement centre for enterprise and small business. 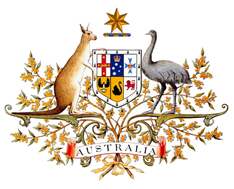 Australia’s Leading IT procurement centre for enterprise and small business. 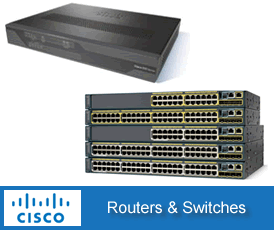 We sell the comprehensive portfolio of CISCO Routers, Switches, IP Telephony, Access Points, Security Products & Accessories. 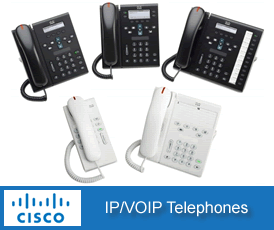 We sell CISCO, We buy surplus CISCO and offer short and long term rentals of CISCO hardware. 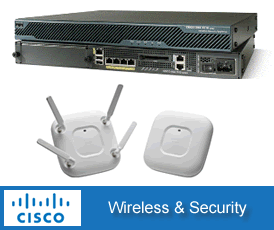 We sell the comprehensive portfolio of CISCO Routers, Switches, IP Telephony, Access Points, Security Products & Accessories. 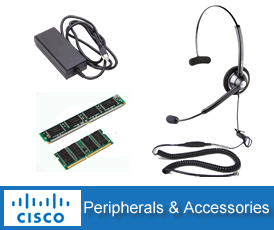 (Cables, Memory, SFP Transceivers, Modules, Licenses, Fibre Components & Headsets. 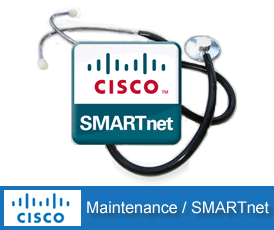 We sell CISCO, We buy surplus CISCO, We also offer short and long term rentals of CISCO hardware. 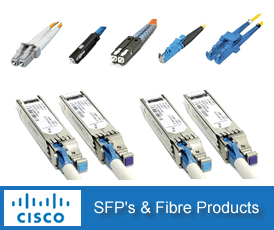 We also have our own brand of Cisco compatible optical transceivers, memory and Fibre patch leads which come with a lifetime warranty and drive your IT costs down even further.